The new MYKITA DECADES are a mix of tradition and Zeitgeist. The colour and design concept and the link covered with real gold combine modern spirit with classic. 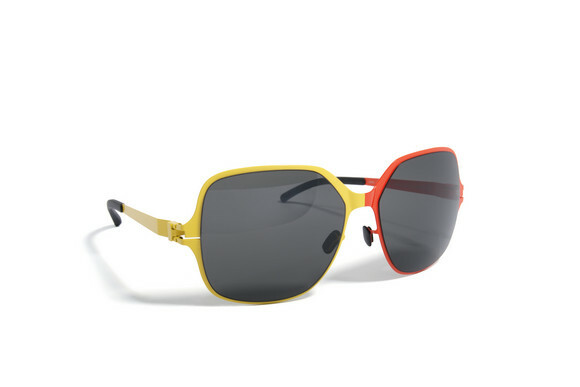 The unique aesthetics of the sunglasses lies in the artistic translation of voluminous panto-forms to MYKITA's ultralightweight flatmetall concept. 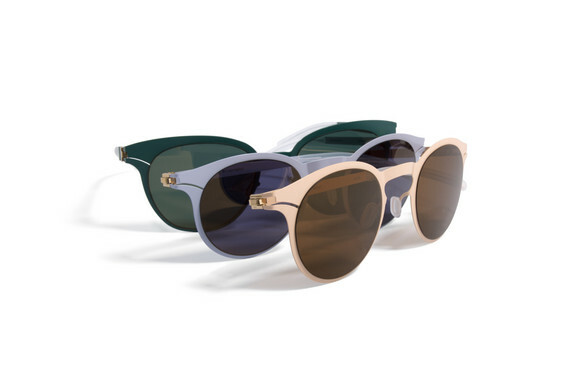 Rosie is the latest modell of the MYKITA & Bernhard Willhelm collaboration. The two-toned shades are representing the paradox of human moods: depending on the with who, where or in which mood the person is, he or she is putting on two different faces. Additionally the sunglasses are also available unicoloured with reflective coated glasses in the same shade.